Many communities. Many stories. Many advocates. One journey. Who should apply to LAT? What are the policy priorities around which we’ll be advocating? Will I meet my member of Congress? We welcome individuals from all 50 states to apply. Because of key opportunities in Congress, we especially encourage applications from community members in California, Florida, Hawaii, Illinois, Massachusetts, Minnesota, Montana, Oregon, Pennsylvania, South Carolina, Texas, Virginia, Washington, Wisconsin, and Wyoming. 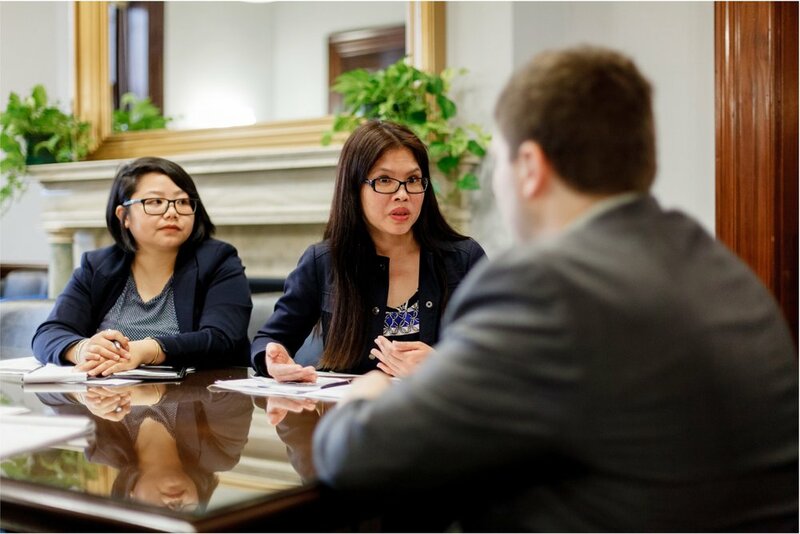 Unless otherwise arranged, participants will book their own travel arrangements, and SEARAC will issue reimbursement checks upon completion of the training in Washington, DC. Travel reimbursements are intended to cover a portion of travel expenses related to attending the training and are determined by geographic locations from which participants are traveling. We try to spread out our program budget so that it covers the majority of travel costs for all participants, but that also means everyone may shoulder a little bit. SEARAC will inform attendees individually of the maximum reimbursement amount they can expect. You will be responsible for dinners after the training and any other meals not listed above. Unfortunately, we cannot reimburse these additional meals. What are the policy priorities around which we'll be advocating? 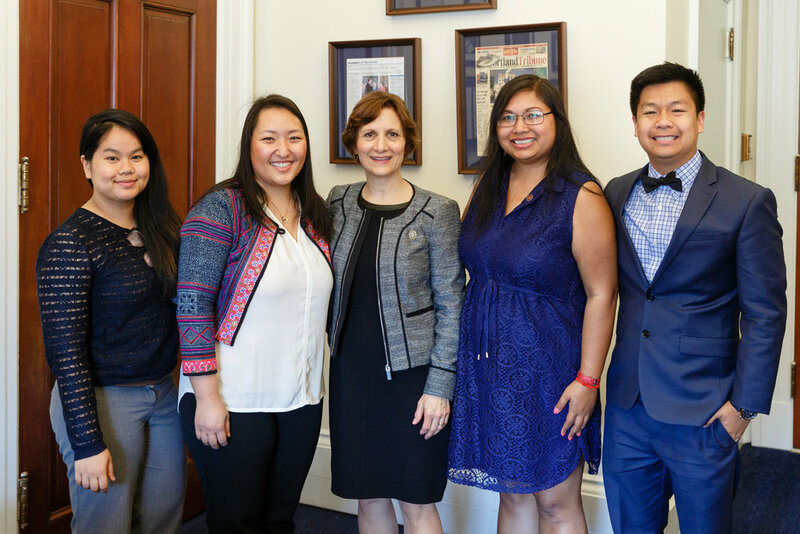 You may read more about SEARAC's policy priorities for 2018-2010 in our national Southeast Asian American equity agenda. Typically, participants will meet with staffers of their members' offices who handle the specific issue area (e.g. education, health, immigration) of the meeting. In some cases, representatives and senators have been available to take meetings themselves. © 2019 Southeast Asia Resource Action Center (SEARAC).